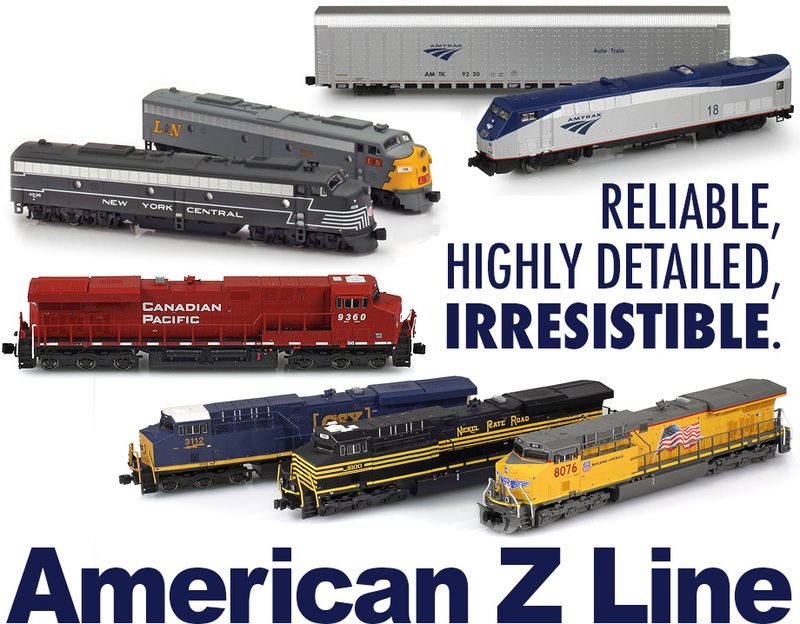 AZL is the leader in North American Z scale locomotives and rolling stock. Since 2000, AZL has released a vast variety of freight, passenger and locomotives. AZL continues to push the boundaries of Z scale with amazing details and incredible performance. No matter if you are looking to run steam, or the most modern diesels, AZL has something for you.